Provides detox effect to the body. It is considered to act as an immune-system stimulant .act as an excellent blood purifier. 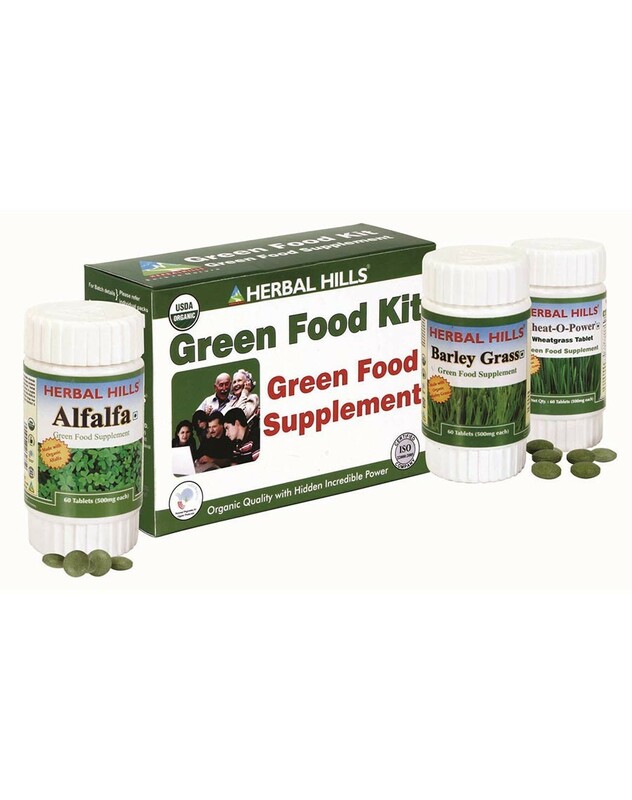 Helps build a strong skeletal system excellent green source excellent energy source. This statement has not been evaluated by the food and drug administration. This product is not intended to diagnose, treat, cure or prevent any disease.